ARTBA and 21 other industry associations have expressed “deep concerns” over the Obama administration’s decision to “effectively ignore the rule of law” in halting development of the nearly $4 billion Dakota Access pipeline project. 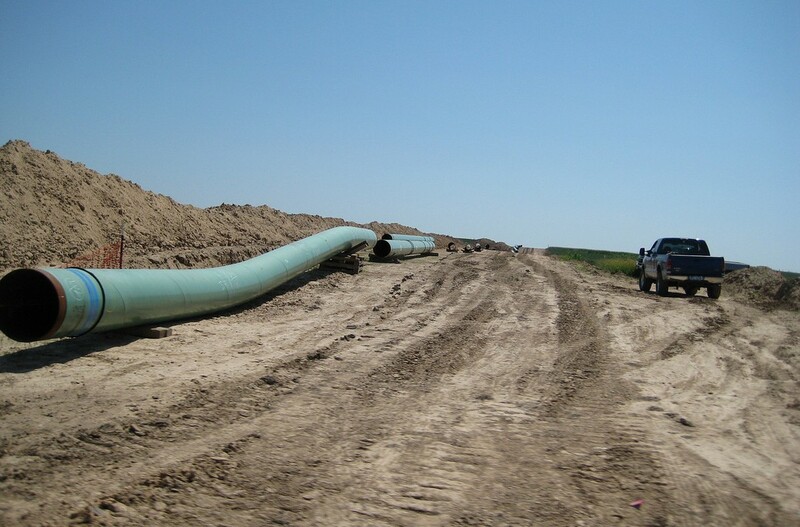 The 1,172-mile pipeline routed from North Dakota oil fields to Illinois met all federal permitting requirements. Challenges made by project opponents were defeated Sept. 8 in a 58-page federal court decision. Since then, however, the Obama administration has blocked construction of the pipeline on a small stretch of federally-owned land.